Atharna strives to provide economic and cultural support, both to those who make art, and those who appreciate it. Atharna, as a brand and a business, strives to provide economic and cultural support, both to those who make art, and those who appreciate it. Technology has meant that the world moves faster and with less personal contact, but it has also given us the ability to access people, cultures, and products that were previously beyond our reach. The name Atharna is derived from the Arabic language and stands for two things; 'heritage' and 'the things we left behind’; in essence it means legacy. 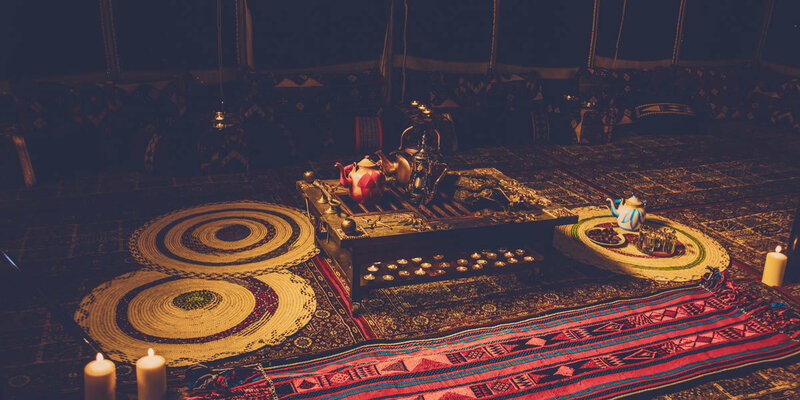 The legacy of Atharna will be the economic and cultural bond it establishes between independent artisans across the Middle East and those in the rest of the world who have yet to see the genius of these artisans who have honed skills and traditional craftsmanship for centuries. These items will not have travelled so far since the days of the Silk Road, and stand to die out without the revitalisation and the added value that Atharna aims to bring by promoting artisanal products that fulfill the requirements of fair trade, ethical production and correct representation of the artisans and their culture. Atharna is determined to help the artisans grow their own skillsets, become small business owners in their own right and use their traditional skills to support their families. Atharna only promotes the most beautiful among uncorrupted, tangible pieces of the human experience, whilst preserving and sustaining those who make them. Every piece has a story and a connection, and you will not get one from Atharna without the other. Atharna prides itself on being a cultural and artistic home to the greatest artisanal work in the Middle East. 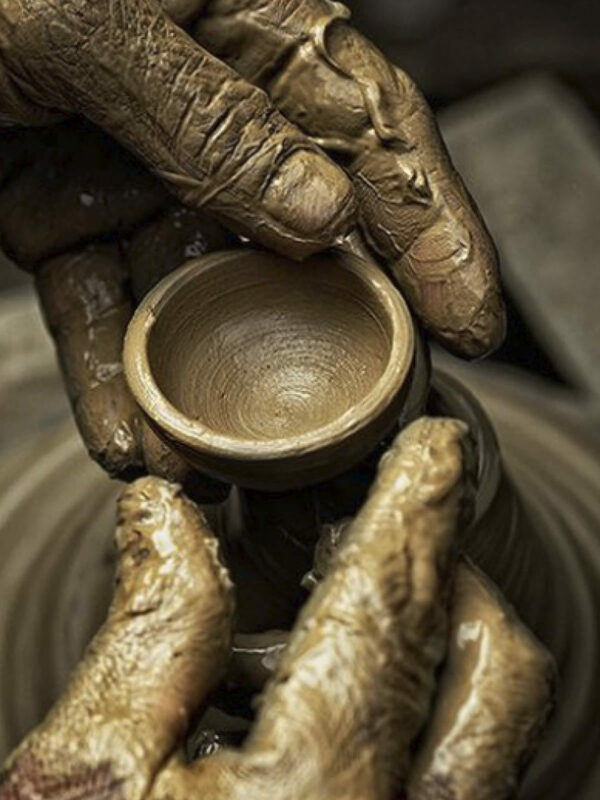 Our artisan partners work with high-quality, heritage materials and skill sets that are designed to withstand the tests of time and to bring a ripple of culture into your home. Every item you find through Atharna has been designed, made and packaged with the care of an individual’s hands. 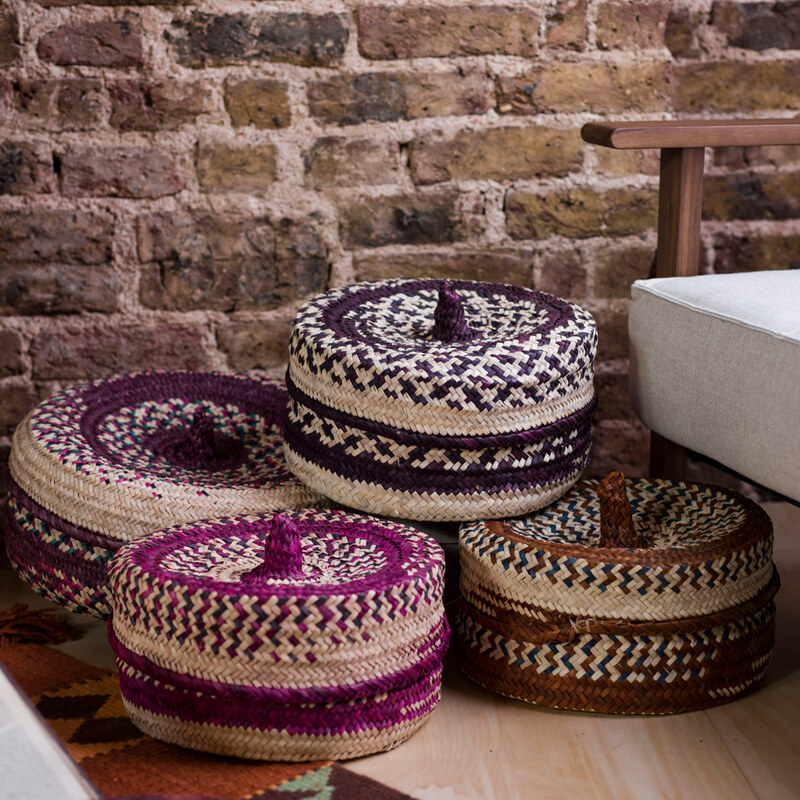 The item you receive will never be identical to one a neighbour will receive as these hand-made items are laced with the environment and mood of the very moment they are made. We aim to enable our artisan partners to take control of their businesses and their lives by supporting themselves from their artisanal skillset. Craftsmen and women are the natural cultural ambassadors of their nations and we afford a great amount of respect to this through our partnerships. We want all our artisan partners to benefit from their partnership with Atharna in a spectrum of ways, whether this is financially through retailing their work, or through upskilling their craft through a deeper affiliation with Atharna and The Atharna Foundation. Working closely with our artisan partners we are able to help them innovate to change the way the artisan industry has typically worked. By providing a market that is ready to purchase handmade, unique and ethically produced items, we are able to empower artisans to step outside their comfort zone. We encourage them to create pieces of work using high quality materials, intricate and time consuming techniques, and to embrace their creativity by combining their own experiences in this modern culture with their heritage, to create something beautiful. The Middle East is a vast region, covering close to 6% of the world’s land mass. It is home to a diverse yet complimenting number of cultures and shared cultural heritage. Much of the region is a landscape; but rather than being barren of life and activity, it is thriving. Indeed, throughout history, deserts have been the cradle of culture, tradition and heritage. Today, deserts continue to be the custodians of culture and tradition, yet at the same time, they continue to evolve and adapt to change. Recently the Middle East, and the Gulf area in particular, have modernised at hyper speed, with cities like Dubai epitomizing this trend. However, this adaptation to the requirements of the modern world and to the aspiration of an increasingly younger, highly educated and highly connected population is taking place around, not to the detriment of the region’s rich cultural heritage. Nowhere is such a symbiotic evolution clearer than in artisanal art and craft, where the artisans and craftspeople whom Atharna supports and empowers continue to be the torch bearers of the depth, the adaptability and the diversity of the region’s culture and heritage.